You’ve all worked hard as a team so why not bring the end of the year to a fabulous end by celebrating Christmas together with a private event tailored to your companies needs. 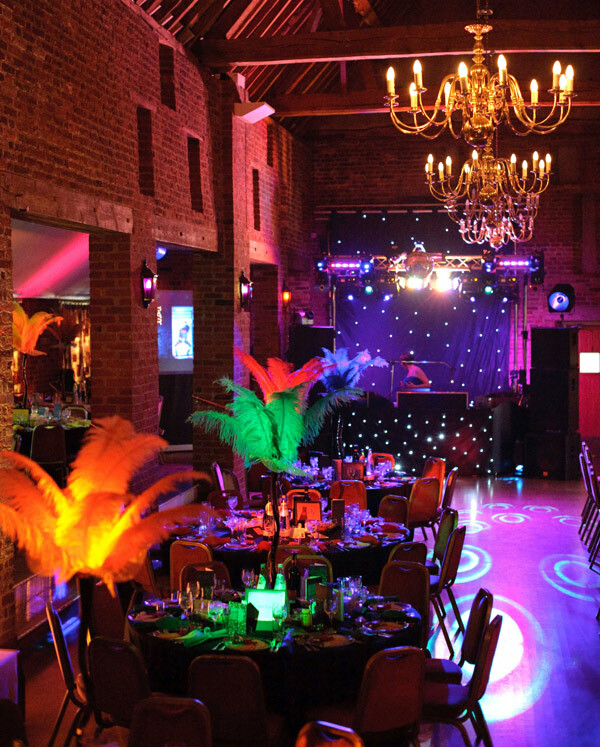 The Coach House at Forty Hall is a truly unique venue for Your Christmas celebration on the Hertfordshire/Middlesex border, set in the grounds of a historic country estate and is easily accessible from London, being only minutes from the M25 and A10. The picturesque venue is surrounded by British countryside made up of 260 acres of parklands and woodland.